Hi Vesper. There are a few North & South variations and continuations out there, probably about ten that I know of and more that I don't! This is the only published one I've read, but I had a recommendation that 'Unmapped Country' by Chrissie Elmore is good, and it has excellent reviews on Amazon UK so I might try that one next. Thanks to your review I had to buy this now ;). 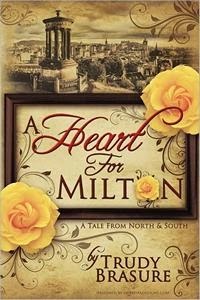 I read A heart for Milton a while ago and liked it and am really interested about this variation. 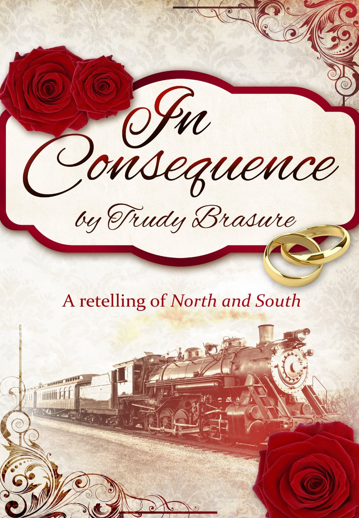 I love North and South so much, love that some authors try their pens on adaptions of this too!